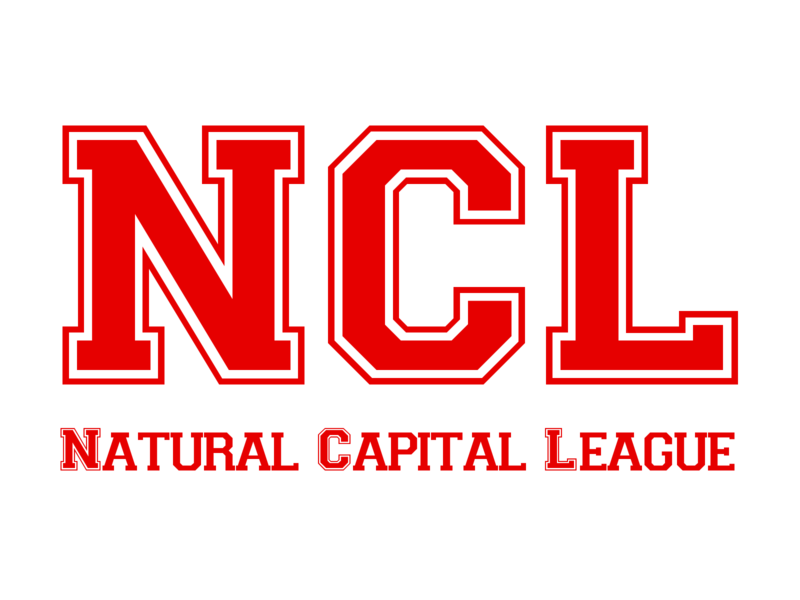 The Natural Capital League (NCL) traces it’s roots to the 1982 Wallenberg Symposium titled ‘Integrating Ecology and Economics’. 35 years later we can share with you the 8 MVPs who have made the biggest contribution to the final capture of nature to under-write the “new economy”, an achievement of unprecedented scope under neoliberalism. Here are the first 2 of the well networked and high performing NLC MVPs. 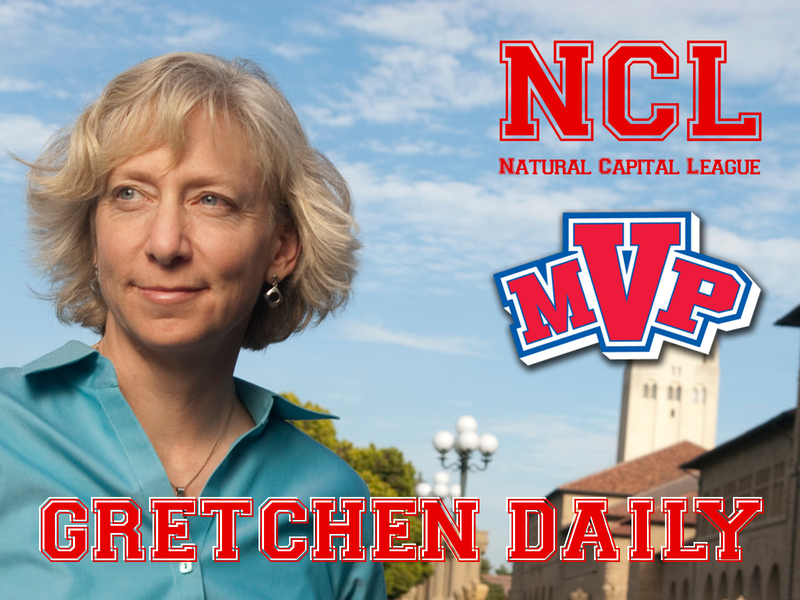 Bankers love Gretchen Daily, and we can see why. 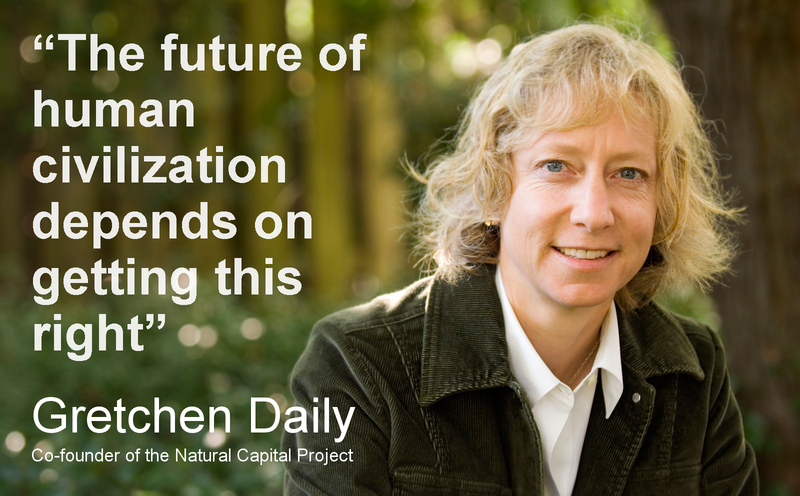 When she was a research scientist at Stanford in the late 1990’s she edited a journal called ‘Nature’s Services: Societal Dependence on Natural Ecosystems’. She later went on to become a board member of The Nature Conservancy and a founding director of the Natural Capital Project (a joint effort with WWF) where she deals with governments and financiers. She recently received the Blue Planet Prize for her work to harmonize people and nature. The Natural Capital Project has been working in China with funding from the Ministry of Finance of China, the Paulson Institute, and the National Science Foundation (NSF) to develop eco-mapping software to assess available and potential ecosystem services. Here’s a quote from Gretchen Daily that shows how she sees the significance of her work. 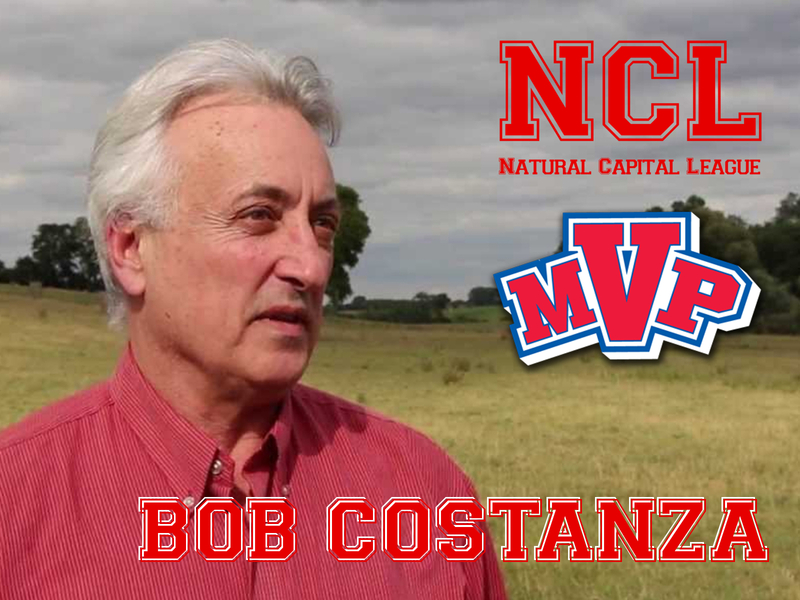 Nobody has done more to advance the objectives of the Natural Capital League than Bob Costanza. He was there at the 1982 Wallenberg Symposium and he contributed the practice of ‘shadow pricing’ for corporations and non government organisations who want to prepare for implementation of the natural capital agenda. 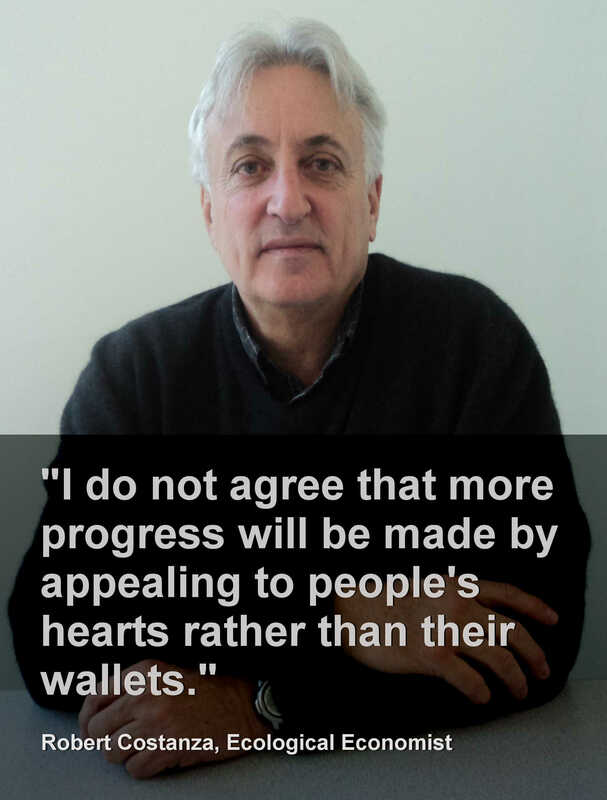 He co-founded the journal Ecological Economics and co-founded the International Society for Ecological Economics. He also founded the journal Solutions and along with several of his colleagues is associated with the Next System Project which works on ‘new economy’ issues. In 1997 he published a paper called ‘The value of the world’s ecosystem services and natural capital’. It is the best known attempt to put a monetary value on the earth’s systems. It was widely reported that the figure Costanza came up with was 33 trillion USD per year. Here’s a quote from Bob Costanza that shows where his priorities lie.